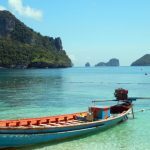 Angthong VIP Speedboat tours are a must! 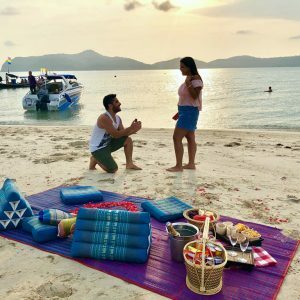 Angthong Marine Park VIP speedboat tours. 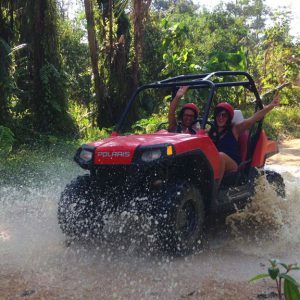 Perfect for those looking for smaller group tours, and value for money. The journey to Angthong National Marine Park is 1 hour only. Upon arrival, we will cruise around the Islands of Angthong Marine Park. The VIP speedboat tour doesn’t get any better than this. 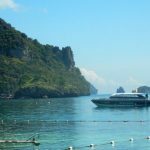 The ultimate Angthong Marine Park VIP Speedboat tour “Safe, relaxed, fun and value for money”. 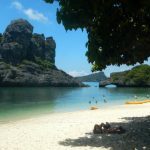 If only a budget for only 1 tour whilst on holiday then Angthong Marine Park VIP Speedboat Tour is the tour to book. Angthong Marine Park can only be described as stunning. A protected reserve which comprises of 42 Islands. 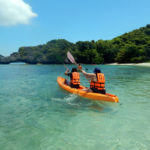 Only 1 hour speedboat journey making it the perfect day tour packed with activities, relaxation, and trekking. Its beauty continues through to the unspoiled beaches and the spectacular view of Emerald Lake. 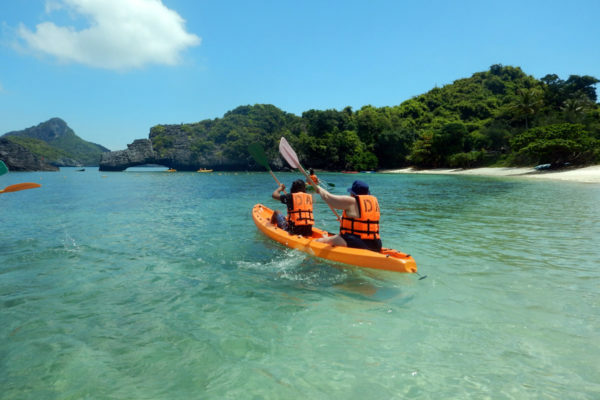 Snorkelling and Kayaking are on the list of things to do. Enjoy a full day tour with only 12 passengers on board, a minimum of 4 staff, and 2 guides. Late departure times to avoid other operators at the park causing overcrowding. Snorkelling guideS in the water at all times, full snorkelling equipment. A delicious lunch served on a quiet beach. The VIP tour includes a visit to the stunning Emerald lake, and kayaking around the beautiful Islands. If Kayaking is not for you, simply relax on the unspoiled beach with calm warm waters of Angthong Marine Park or enjoy snorkelling. 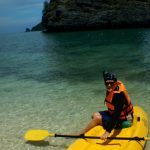 After lunch, explore the Northern side of Angthong Marine Park, and conditions permitting explore some caves. The group on board is maximum 12 guests, with 2 PADI Professionals to guide you through the day on your VIP Speedboat tour. If the weather should change and for the safety of the staff and customers the tour will be cancelled, a full refund was given. If the customers cancel 24 hrs before the tour a charge of 1700 baht is taken. If the customers cancel less than 24hrs before no refund is given.